Why Invest in Professional Dry Rot Services? Owning your own home is the greatest achievement in life. In fact, it is at the top there in the American Dream. However, this big investment comes with responsibilities if you want to get the most out of it. Home maintenance is not only costly but also time consuming. With the contemporary hectic lifestyles, most homeowners end up neglecting proper care for their precious homes. If you have a basement in your house, it is highly likely that you have not finished it. Among the major risks associated with poor basement maintenance is dry rot. This is an ominous sign of underlying water problems and requires professional input to resolve. Why Worry About Dry Rot? 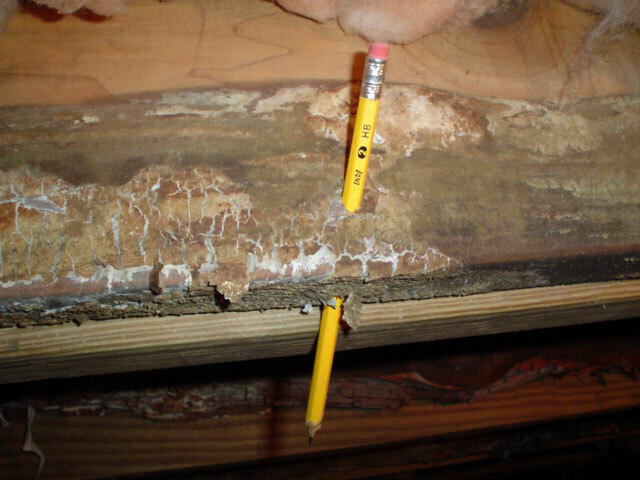 Dry rot fungus (Serpula lacrymans) is a destructive wood decay that causes billions of dollars in damage. Most home contractors call it the building cancer because it is only discovered too late in the day. While the term seems to imply that this fungal growth can survive without water, it in fact needs moisture to thrive. This is one reason it is common in basements and crawl spaces. It thrives in poorly ventilated most places and if your basement is not yet finished, you most likely have this perverse problem. That this destructive wood decay is out of sight should not be a reason to ignore it. It poses great danger to your home’s foundation if it affects wooden joists that strengthen the structure. If there is a moisture problem in the basement, these joists will be eaten away by the fungus thus compromising the structural integrity of the entire house. This is the reason why a basement inspection by a certified contractor is required during remodeling or basement finishing projects. The fact that this decay spreads fast means you have to do extensive repairs and replacement of affected parts. This is costly, so it is important to waterproof your basement and finish it altogether. Most homeowners today are going for DIY projects including basement remodeling. As you don’t have the expertise and tools necessary to identify wood rot, you might end up covering the problem instead of resolving it. A basement contractor is better suited to identify presence and extent of wood rot damage and choose an appropriate technique to deal with it. Any dry rot treatment project must also involve waterproofing your basement to ensure the problem does not recur. The affected area also needs to be removed and the surfaces treated. Any wood replacements must be treated to prevent further damage.